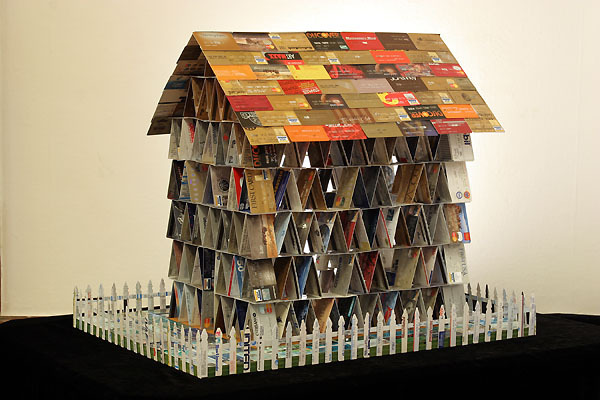 The proverbial unstable house of cards is created with credit cards. Over the years I have collected hundreds of credit cards from friends and assisted them in consolidating their credit lines. The middle class norm is to buy on credit and live in debt indefinitely. This life-style has become a twenty-first century form of indentured servitude.